Few would dispute that dotting a few plants around a house makes it feel more like a home. Nothing brightens up a shady corner better than a beautiful peace lily or serves as a better centrepiece than a dainty orchid. 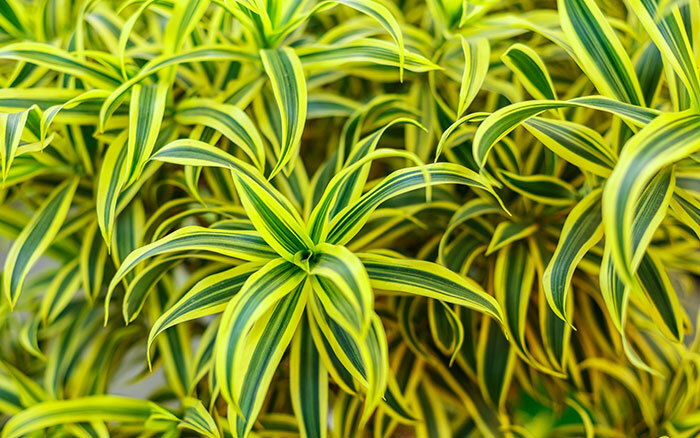 Yet, according to the latest research, there are far more reasons to get houseplant-happy than their sheer decorative value alone. 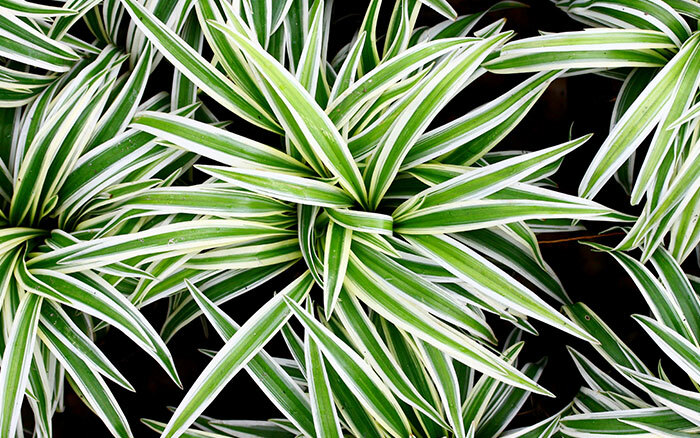 Houseplants, it turns out, remove toxins from the air, improve ease of breathing, lower stress levels, decrease sickness rates and shorten recovery times. And if after all that, you’re still here and not dashing off to the garden centre, I’ll tell you all about it…! Even such apparently harmless activities such as drying laundry indoors or buying a sofa can result in pollution of indoor air. New furnishings have often been made using chemicals and will emit gases for a while after you’ve bought them—this may explain why some people say the smell of new furniture makes them feel sick. Laundry-drying can also release potentially harmful chemicals into the air—especially if they’ve been conditioned with a scented fabric conditioner—as well as increasing humidity to the point at which airborne bacteria levels increase and mould is encouraged to grow and release spores. 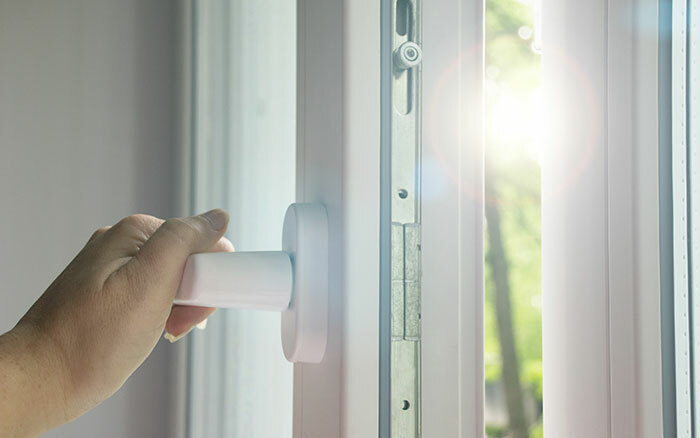 The problem is exacerbated by poor ventilation, especially in winter when the temptation is to keep doors and windows tightly shut to keep heat in and save money on bills. 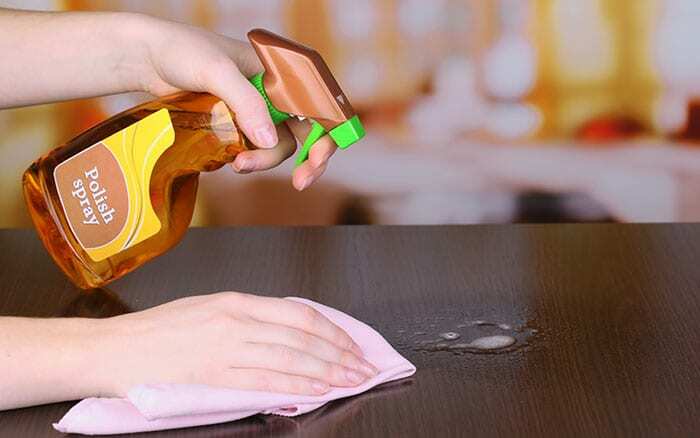 So, while spritzing with a lemon fresh cleaner, swooshing with a pine-scented polish, applying a cool linen air freshener before cosying up in front of an open fire might previously have seemed like excellent ideas, research now tells us that these activities may actually be damaging for our health in more ways than one. 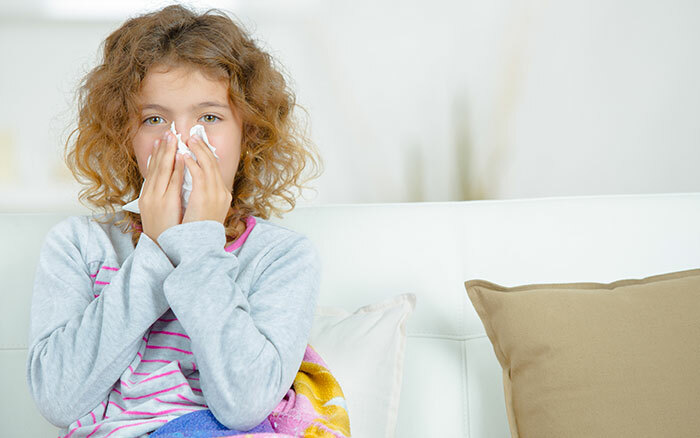 The average person in the UK now spends around 90% of their time indoors, according to the World Health Organisation, so the quality of our indoor air matters a great deal. If air quality is poor, it can cause problems such as irritation of the eyes, nose, throat and lungs, headaches, fatigue and an inability to concentrate. 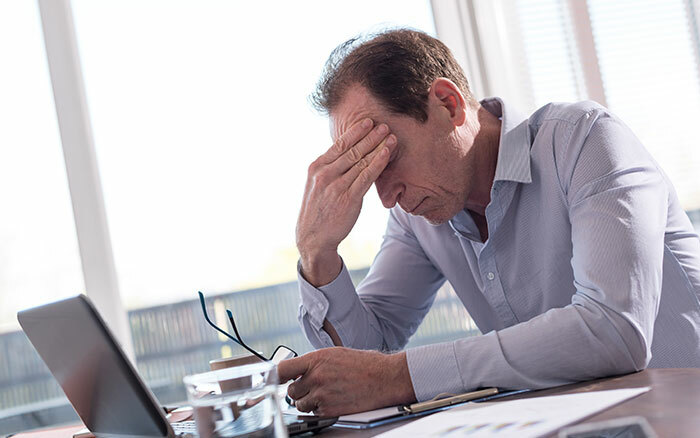 It is also thought to contribute to the NHS-recognised sick building syndrome, whereby symptoms like these are experienced only when in a particular building, such as an office block. The British Lung Foundation also reports that poor indoor air quality contributes to problems such as lung cancer, pneumonia, asthma, chronic obstructive pulmonary disease (COPD) and even heart attack and stroke. The problem is exaggerated in children, whose lungs are still developing, as well as in elderly people and those who are chronically ill, due to their constitutions being more delicate than those of young and healthy adults. Improving our indoor air quality, then, should be high on our list of priorities! So, what can you do for your health—aside from never cleaning, refusing to cook and avoiding new furniture at all costs? There are a variety of ways to protect yourself and your family from indoor pollutants—and some of them, such as adding beautiful pot plants, are fun as well as beneficial for your health! Instead of spritzing for England, use just enough product, just often enough, to get the job done. Using less means releasing less harmful compounds into the air in the first place. Worried that this will mean that your kids get sick more frequently? Don’t be! The research shows the exact opposite—a 2015 study by the Centre for Environmental Health in Belgium showed that, compared with children living in homes in which parents seldom used bleach, those who lived in regularly bleached households had a 20% increased risk of catching the flu, a 35% increased risk of coming down with tonsillitis, and an 18% increased overall risk of developing another kind of infection. The study also found inflammation in the lungs of children caused by inhaling irritant compounds that were released into the air by bleach. So, sounds to me like using less is good all round! 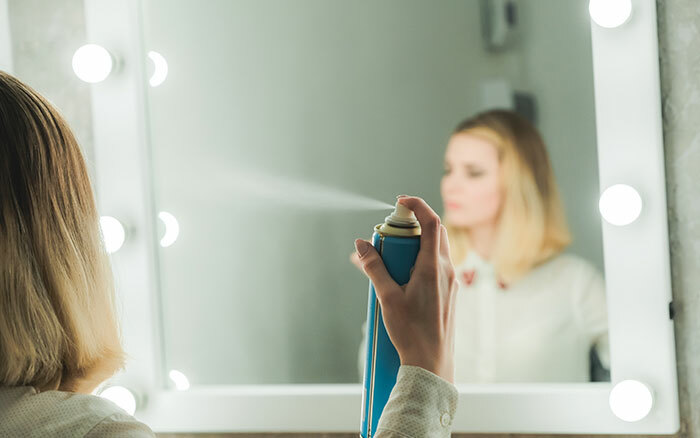 Another top tip is to look for products labelled ‘hypoallergenic’ or ‘fragrance free,’ since these usually contain lower levels of irritant chemicals than standard forms. 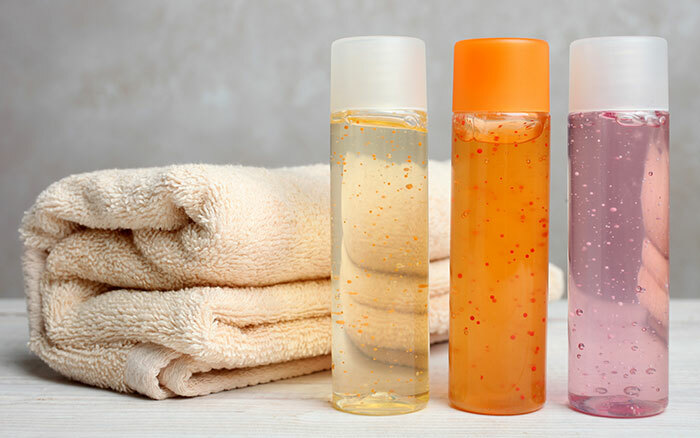 In particular, household products labelled in this way are likely to contain less limonene than other products—a chemical used to perfume everything from washing up liquid to shower gel, which turns into the irritant and rather serious-sounding formaldehyde in the air. 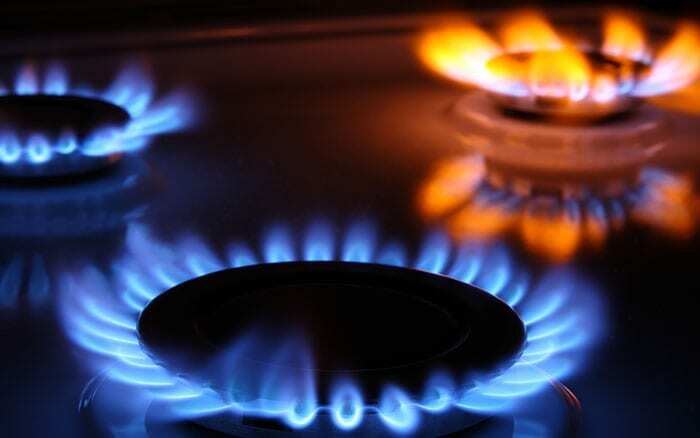 What do you do about the gases that are released into the air that you can’t help—such as those from the touch of cleaning products that you do use or those that are released by your gas cooker when you’re cooking up a storm? 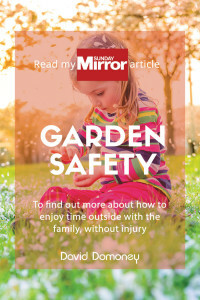 Opening a window or door or turning on the extractor fan will encourage fresh air to flow through the house and replace polluted air with wholesome air from your garden. It’s also worth noting that new build homes that are under two years old have been found to have higher concentrations of indoor air pollution due to the time it takes for the gases from painting and decorating to dissipate. So, if you live in one of these, popping a few more houseplants around than is recommended in my table will help to off-set these gases. Incredibly, there is mounting scientific research that shows that plants work wonders in conditioning and purifying the air within the home. All of these are commonly found in homes due to the four horsemen of indoor air pollution as well as practices like drying laundry indoors. Sometimes, it’s the plants themselves that take in harmful gases alongside carbon dioxide and neutralise them during photosynthesis or simply absorb them into their waxy cuticles. Other times it’s the microbes in the potting soil that are doing all the hard work. But you can’t just place tubs of soil around your house! Potting soil microbes only turn into miniature air janitors when activated by growing plant roots. 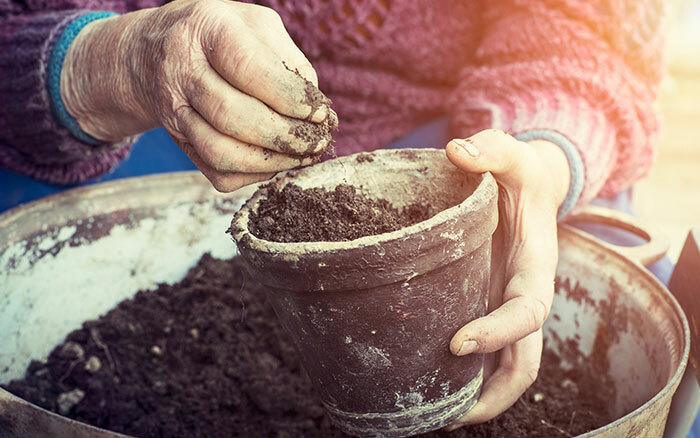 So, it really does need to be plants in soil to make a difference—and what a big difference they make! Plants can even remove the low levels of carbon monoxide that are produced by cooking with gas, lighting an open fire or being situated next to a busy road due to the exhaust fumes. 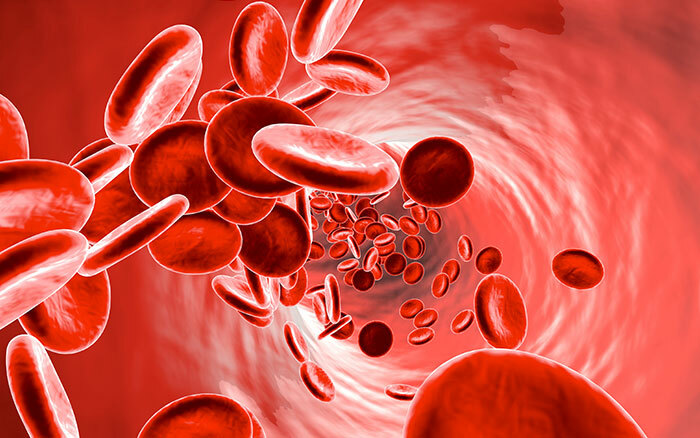 In humans, carbon monoxide is harmful because it binds to the haemoglobin in our red blood cells more readily than oxygen, which prevents oxygen from being transported to our vital organs. 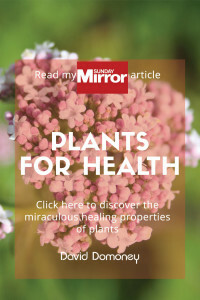 It is harmless—and even beneficial—to plants, however, because they, of course, have no haemoglobin and don’t need to transport oxygen to their cells. Instead, they are able to convert carbon monoxide to carbon dioxide and use it in photosynthesis, turning it into pure oxygen before releasing it back into the room. Can’t you almost smell the fresh air? Fascinatingly, different plant varieties remove toxins at different rates. 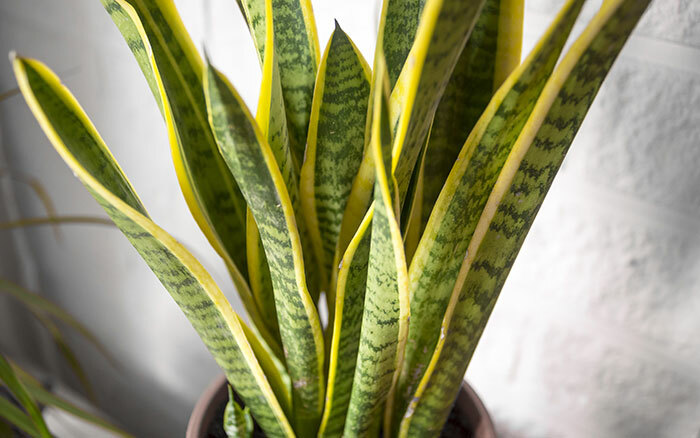 NASA’s study found that, out of the twelve plant varieties they studied, terrarium-favourite Sansevieria trifasciata (mother-in-law’s tongue) was best at removing toluene from the air, while shade-loving Chlorophytum comosum (spider ivy) was best at removing ethylbenzene. 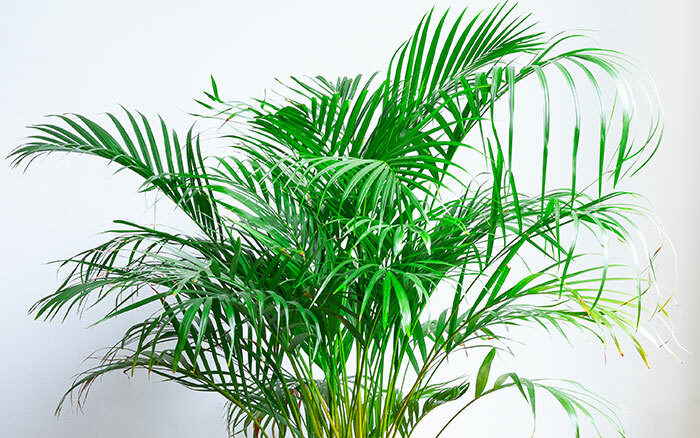 The same study found that exotic Chamaedorea selfrizii (bamboo palm) plants were absolutely spectacular at removing formaldehyde form the air with a rate of removal 49 times higher than that of Aloe vera! 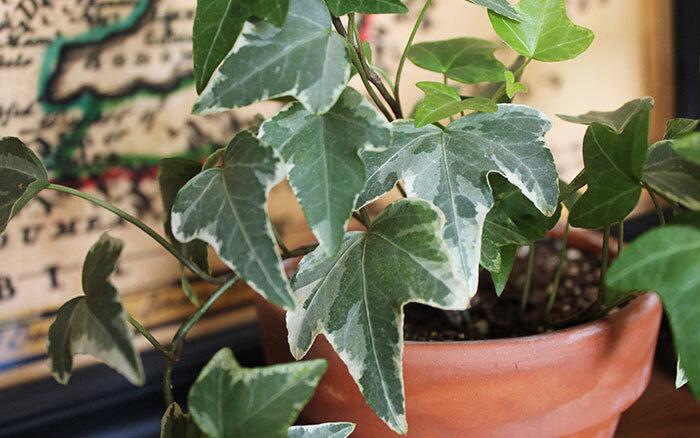 An easy-going houseplant that is great for beginners, devil’s ivy prefers bright, indirect sunlight and well-drained soil. Grow trailing from an indoor hanging basket or twine round a moss-covered pole as an intriguing upright feature plant. 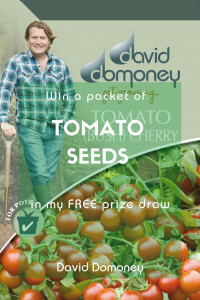 Highly tolerant of a range of light levels and preferring dry soil, this is another great one for beginners. 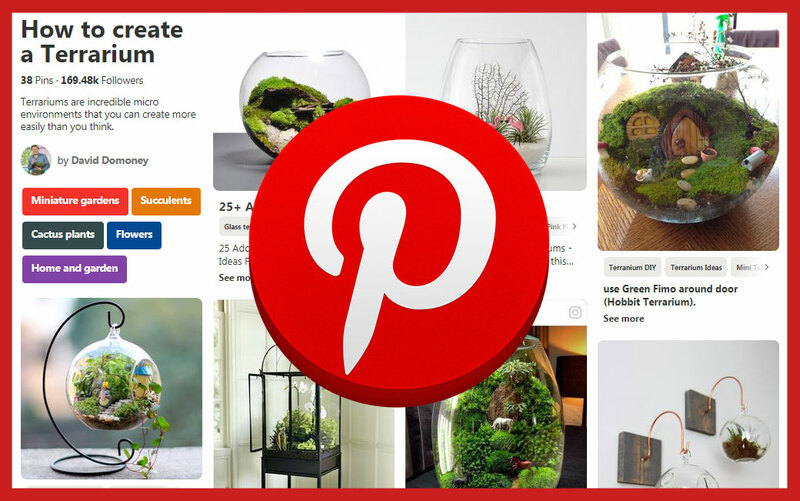 A perfect plant for on-trend terrariums or as a pot plant virtually anywhere in the house. Also comically known as Mother-in-laws-tongue. 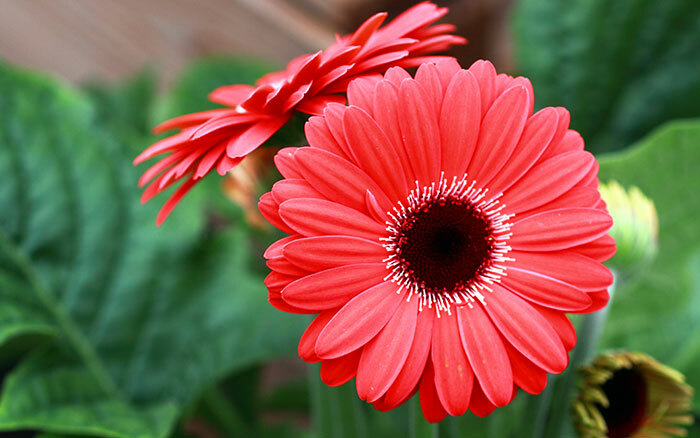 Gerberas, or Gerbera daises, love a cool, sunny window sill with temperatures of 10-20˚C. 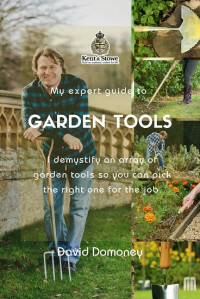 They are easy to grow and produce beautiful flowers in a summer and autumn which can provide a ready supply of cut flowers as presents for friends. The sculpted long canes of this variety make it a great free-standing floor plant. 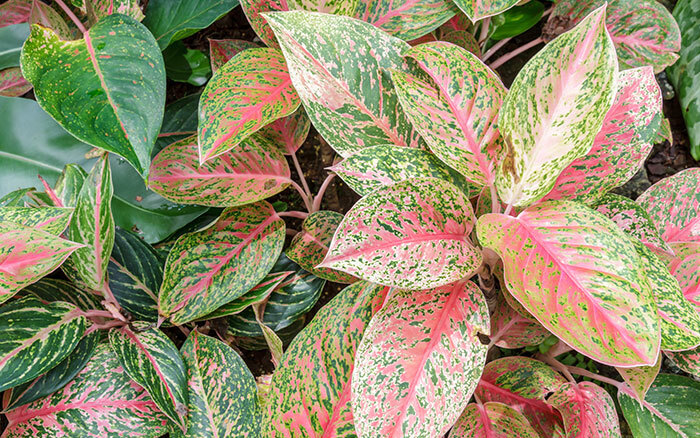 Pop this plant in a bright spot but shade from direct sunlight to prevent scorching. Cats may use the cane as a scratching post, so perhaps not one for cat owners! Available in hundreds of varieties, there is an ivy for every occasion. Grow trailing from a mantelpiece or over a topiary frame for incredible indoor displays in any spot in your home. 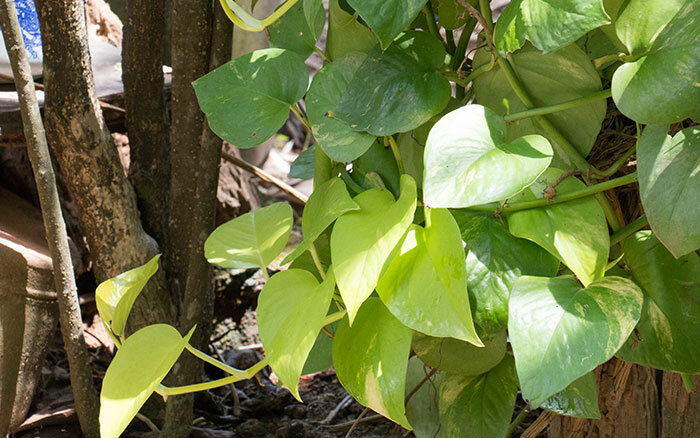 A low maintenance houseplant with attractive foliage, spider ivy is one for brightening a partially-shaded corner of a room. 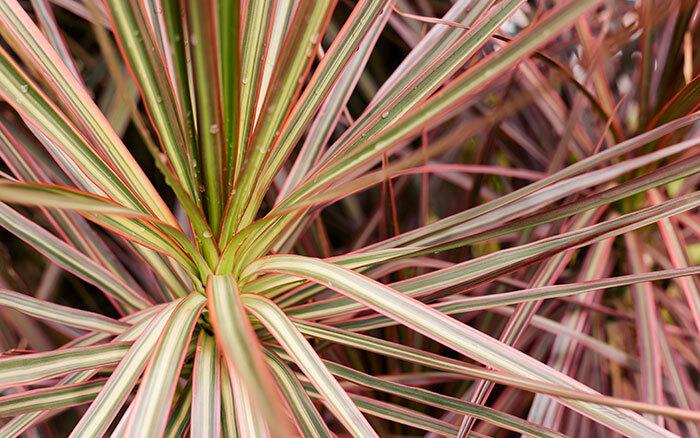 Ensuring the plant gets bright light for part of the day will intensify its leaf colours. Add bamboo palms to your internal spaces for an exotic, jungle feel. This particular variety is happy in shady places but will grow taller the more light it gets. Water with tepid rain water until evenly moist for best results. 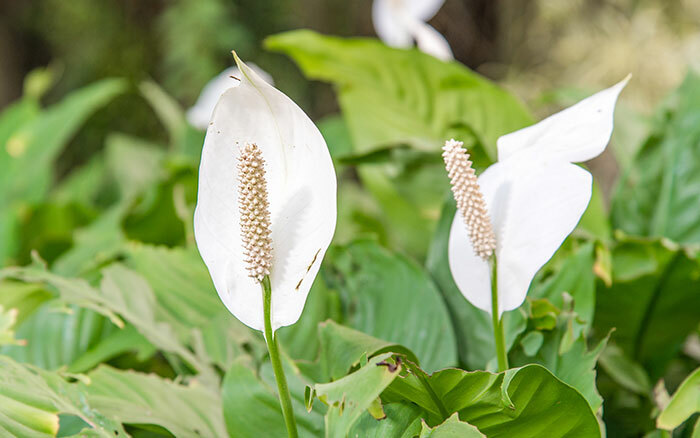 Peace lilies are unusual in that they like to be kept partially submerged in water. They also love a shady spot—although move them to a brighter location if they start producing green, rather than white, flowers. Chinese evergreens do best stood on a saucer of gravel to allow free drainage and a humid micro-climate as drained water from the saucer evaporates. They enjoy low light conditions so make for great décor on an internal table. 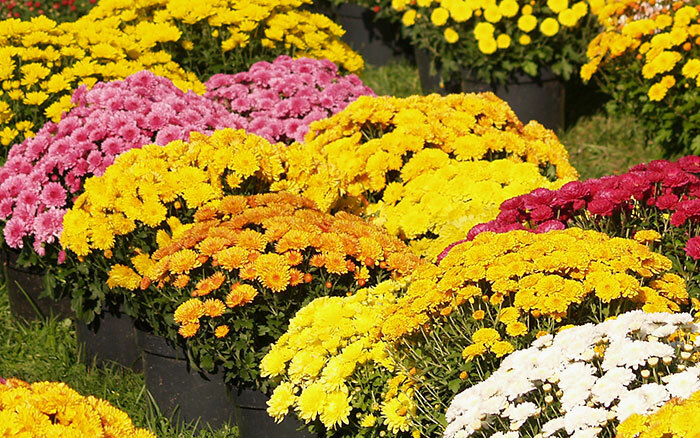 Indoor Chrysanthemums can be bought in flower year-round. Keep them flowering for as long as possible with bright light during the day and total darkness at night—under these conditions they should flower for up to 8 weeks. 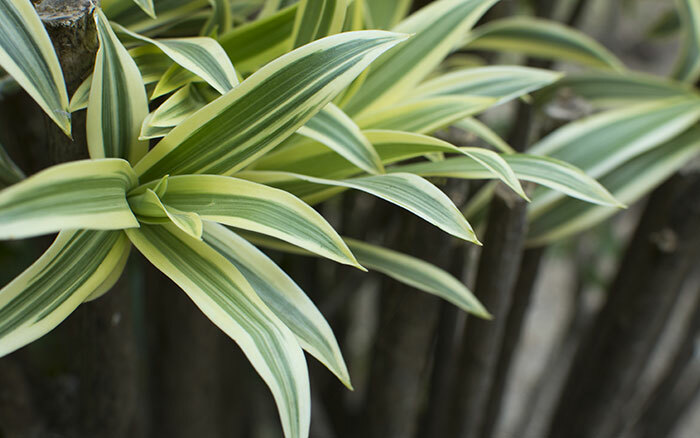 While I’ve only mentioned one variety in this list, many Dracaena cultivars are fantastic for purifying indoor air, including the ‘Warneckei’ and ‘Janet Craig’ varieties of Dracaena deremensis. Remember, if your family members have allergies to pollen, it might be best to choose foliage-only houseplants to avoid setting off their hay fever! 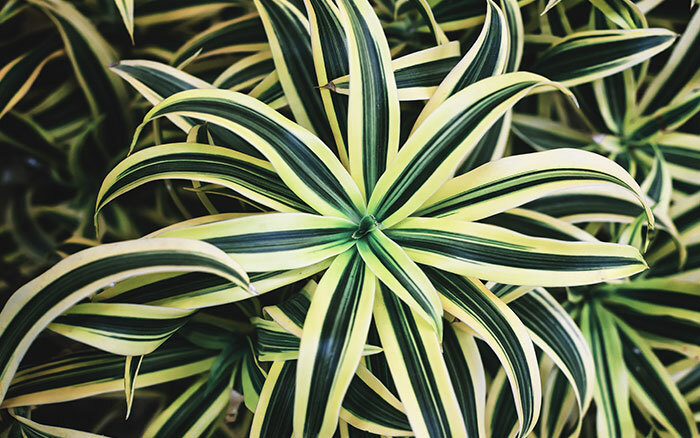 So, there you have it—your houseplants may look like they’re just sitting there looking pretty but, in actual fact, they’re busily hoovering up harmful chemicals, puffing out fresh oxygen, and acting as living indoor air purifiers. In doing so, they decrease rates of respiratory tract irritation, headaches and fatigue, as well as improving conditions for asthma sufferers and lowering the risk of lung cancer, heart attack and stroke. 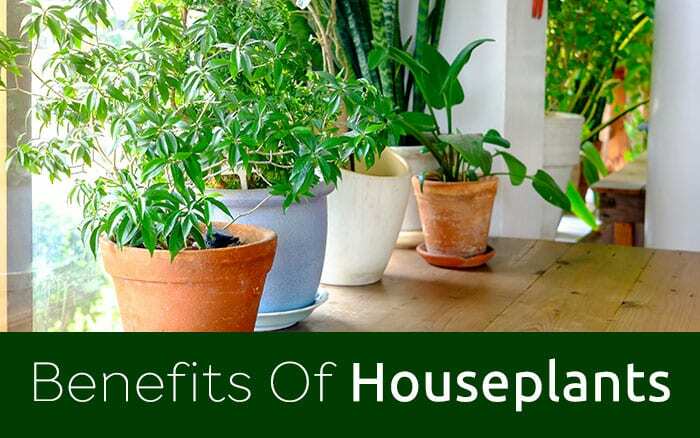 I don’t think there could be a better reason for popping a few houseplants around your home! I love this article about house plants. Perfect timing as winter is on it’s way and we spend more time indoors. I’m going to make sure every room at school has a plant taken from cuttings. I think plants are also a real benefit our positive mental health. Keep up the great website.